Providing a help line on which customers can call and register their complaints is very important. You need to build a connection with your callers so that they are able to trust you. Generally, customers call for a variety of different reasons. Some customers might be calling you to register a complaint about your products or services, others might be calling to find out more about the services you offer, or they may want to know about any upcoming products or services. If the customer representative is dismissive and isn’t able to answer the customer’s query in detail, you may lose customers. Customer service reigns supreme in this day and age. Many of the world’s biggest businesses began to suffer because they were unable to provide quality customer service to their clients. If you want your business to grow, it’s important that you focus on providing quality customer support and try to connect with your customers on a personal level. Personal connections can play a very important role in the world of business. Not only will they paint your business in a positive light, but they will show that you value clients above everything else. It’s important to make a connection with your callers so that they know that their opinions are valued. 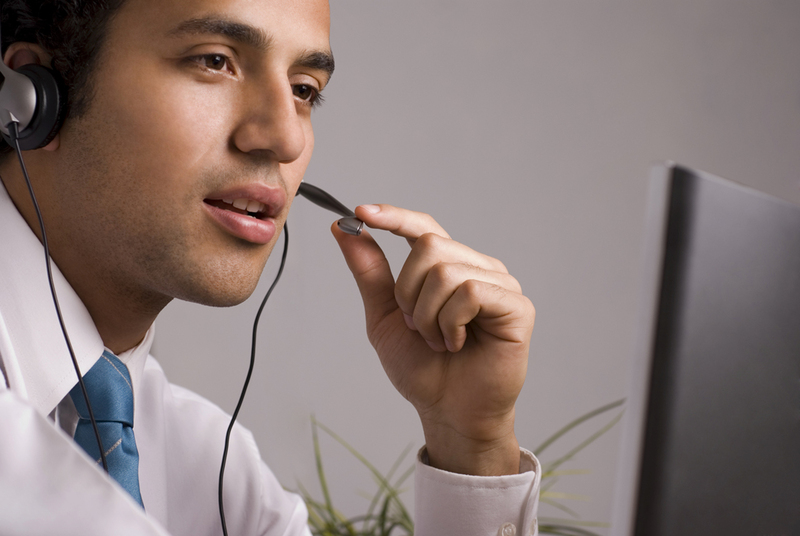 Here are just a few tips on handling customer calls that will make it easy for you to create personal connections. When a customer calls to register a complaint or find out more about his or her product, try not to be dismissive. Don’t just continue to agree with whatever he or she has to say. It doesn’t sound very professional. Instead, you should try to show that you are taking a keen interest in his or her problem. Ask questions to find out more about the problem and then see if you can fix it from your end. If it can’t be done immediately, you should generate a complaint ticket and provide the number to the caller. Do not interject when a caller is speaking and narrating his or her story. Being a good listener is actually very important in the modern world. Callers can easily figure out when they are not receiving the attention they deserve. It will seriously aggravate the person on the other end of the line if he or she is trying to discuss a problem and you are just not giving him or her the attention that he or she deserves. One of the best ways to form a personal connection with a caller is to refer to him or her by his or her name. As soon as you pick up the phone when a client calls, the first thing that you should do is ask the individual his or her name. From then on, you should use his or her name throughout the conversation. Not only does it provide an intensely personal feel, but it also shows that you respect the individual. It highlights the fact that your attention is centred on the caller, which makes it easy to discuss the issue and provide a viable solution to the client.